Yoga has widely practised a discipline that involves physical, mental and spiritual meditation, yoga is considered as a health practice. Yoga does not choose, children, adults, elderly do it, most people think it's for only women because it's mostly practiced by the women but also men are supposed to be practicing yoga. 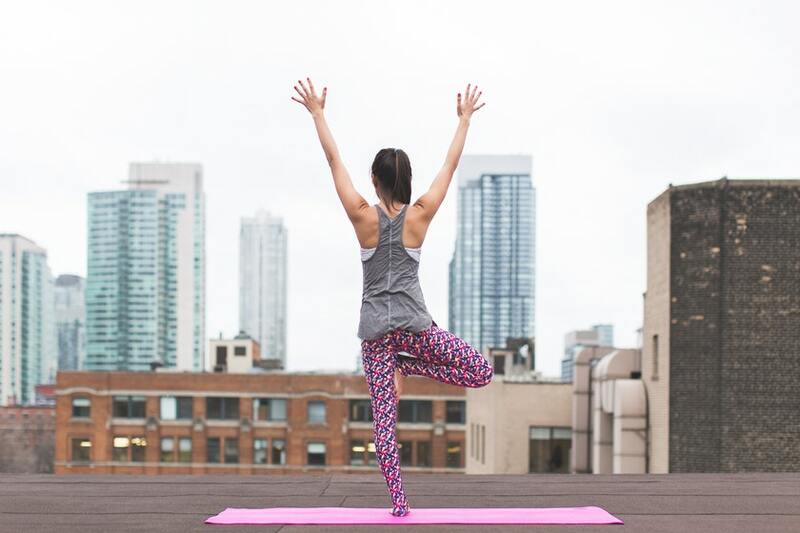 When choosing an area, consider a very quiet space with enough space inside the house, if you have a full backyard, it will be the best option, whenever your doing yoga the environment on which your practicing from is important let it be away from any distractions. Yoga provides both the mental and physical benefit to our bodies. The big question is, will you be consistent?